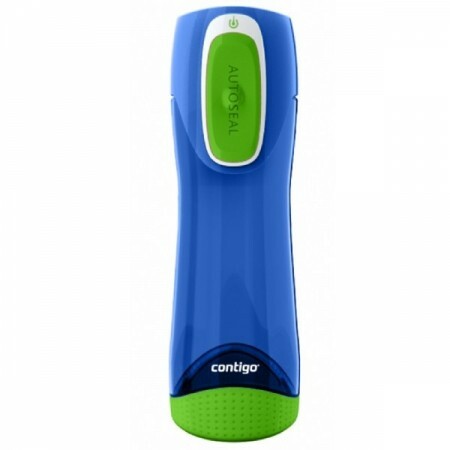 Contigo autoseal bottle is a travel friendly BPA free plastic water bottle perfect for active lifestyles. 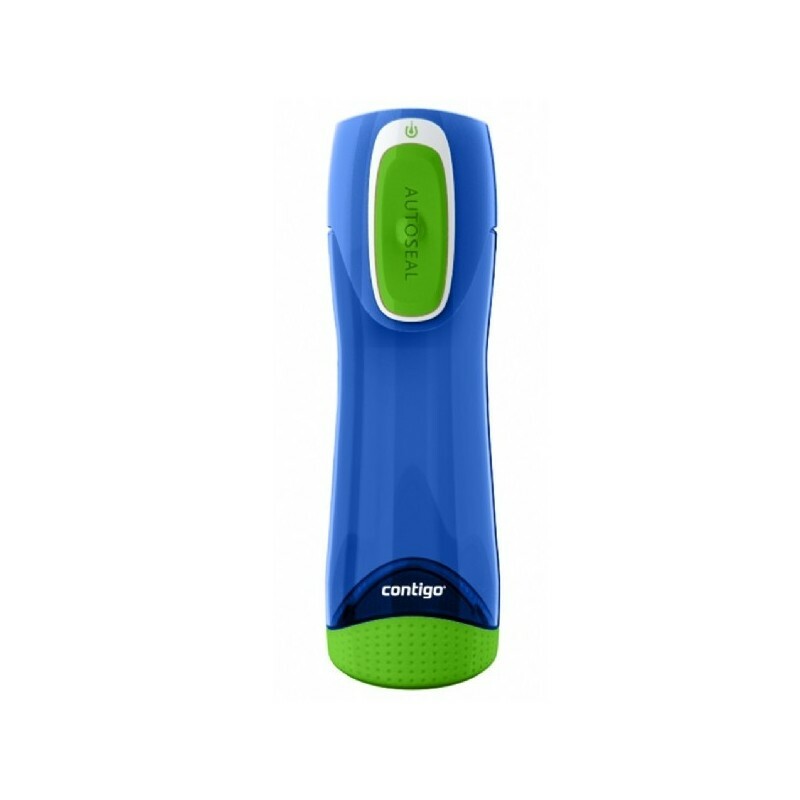 Simply push the button to open the Contigo Autoseal lid and release again to close. 100% spill & leak proof when closed. No valves, straws or parts to lose or replace. Sturdy and ergonomic design makes it easy and comfortable to hold. 500ml. Contigo water bottles and travel mugs are sleek and highly functional with the Contigo Autoseal technology that automatically seals between sips, simplifying an active on-the-go lifestyle. BPA-free, will not leach harmful chemicals. Silicone base helps insulate against dropping on hard surfaces. Made from 100% FDA approved BPA free materials. Top rack dishwasher safe or handwash with warm soapy water. Allow to air dry completely. Not suitable for warm liquids, not dishwasher or freezer safe. Browse our other BPA free plastic water bottle options.